People who follow me on Twitter may have recently seen me frantically tweeting about something called #camlibcamp. This was the first Cambridge library staff unconference and was held this week at the Alison Richard Building in central Cambridge. We are lucky in Cambridge as every year part of the University Library team organise a conference for staff in January. As well as being something to perk you up just after Christmas it provides a great way to meet new people and share new ideas. Circumstances and busy work schedules for the organisers meant that there was no official conference held this year so a group of us decided to do something about it. 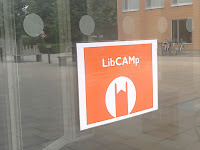 LibCAMp was born! 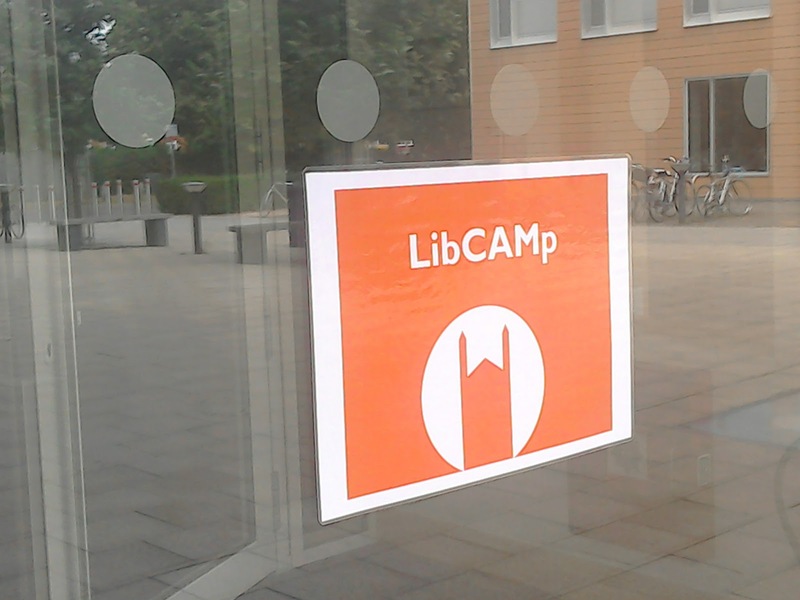 Overall I think LibCAMp was a success. There were things we could have done better but if we had done everything perfectly it wouldn't have been much of a learning experience! People are still tweeting and blogging about the event so we must have made some sort of impression. The main lesson I've taken away from this is that if you see a gap for an event, rather than complaining about it why not try doing something about it? You might surprise yourself at what you can achieve.